We are the Manufacturer, Supplier and Exporters of Saffron Attar. Saffron Oil is known to be one of the most expensive spices. This is because the stigmas of the plant are handpicked to make the spice. Saffron oil has a very interesting odour. 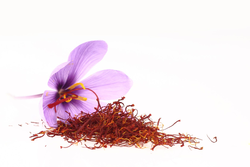 Saffron oil also contains a chemical known as Safranal. - Part Used : Flower’s Stigma. - Botanical Name : Rocus Sativus Linn. - Common Name : Saffron. - Indian Name : Kesar, Zaffran, Keshar. 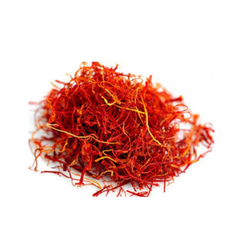 Pure extract of saffron is produced with 10% concentration. Other saffron products can also be produced from this 10% extract. The saffron products are deep orange brown in colour.